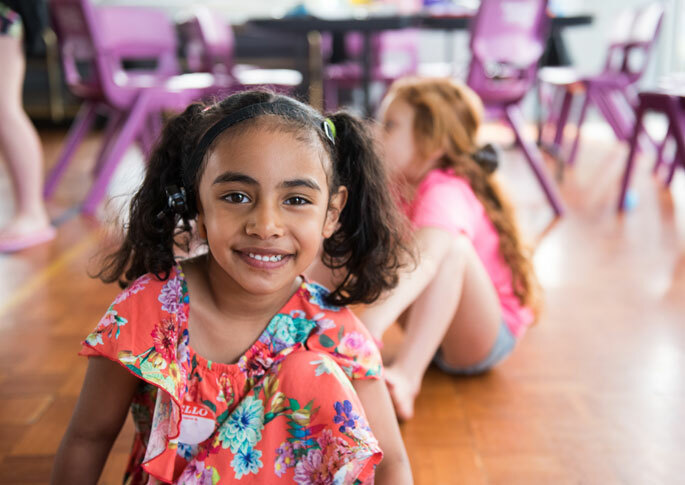 There are around 1,000 deaf children living in the Auckland area, including some with additional physical and learning difficulties. 90% of deaf children are born into hearing families, and the majority attend mainstream school, where they may be the only deaf child. Deaf children face very real challenges associated with being in a world designed for hearing people. Communication difficulties and isolation are common experiences, which are also profoundly felt by families and whānau. Most deaf children are the only ones in their school and family, and as a result they have significant issues in terms of social isolation. Frustrations are also felt at home as parents try desperately to develop communication within the family. We are a powerful mechanism of connection for these families, as we help present and bring together all of the resources that are available for them in one place, while connecting families with each other. When deaf children, youth, and their families connect, things look very different. APODC offers any new family or whānau the opportunity to attend a FREE introductory family event. This gives parents, caregivers, the deaf child, and their siblings the chance to try us out, and to consider membership. Please see the upcoming calendar of events below, and let us know what you would like to book in for. APODC offers a one-off scholarship to full members, attending secondary school to help them achieve something important to them. We can also link you to funding via Deaf Children New Zealand, and other sources….